Today, marriage anniversaries are celebrated in grand fashion; couples exchange gifts with each other, take each other out and do a host of other special things for each other. And wedding anniversaries have become ideal occasions to celebrate and rekindle the love that couples have for each other. In the years that went by, even your parents/grandparents would have done that for each other. 60 years is a really long time and by living together for this long, they have given actual meaning to the phrase ‘two bodies one soul’. Each of them will know the likes, dislikes etc. about the other like the back of their hands. They have been with each other through thick and thin, supporting each other, teaching you what true love is. But now they are old! 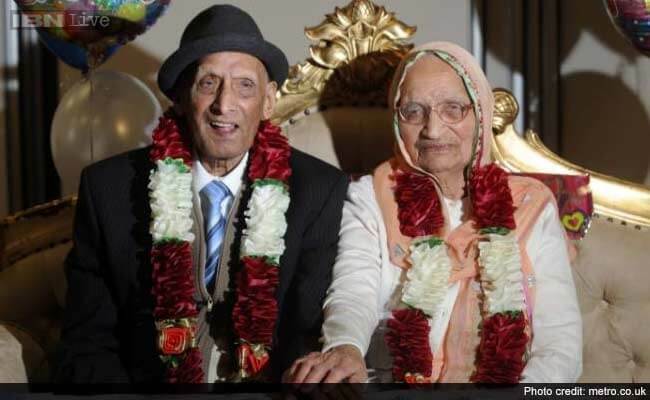 And as they celebrate their Diamond wedding anniversary, it is your responsibility to make it special for them. And you should try to make this one their best marriage anniversary by avoiding ordinary random gifts. They are in the final phase of their lives and they would have seen many such gifts so far. Hence, your aim should be to make the gifts and the celebrations as unique as possible. However, at the end of the day, it would be your love and your effort that will please them the most. 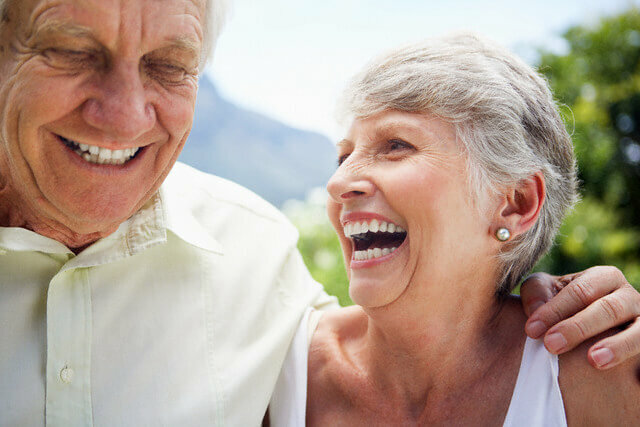 Our team has come up with a list of unique gift ideas for your parents/ grandparents on the occasion of their 60th wedding anniversary. Here comes the list! 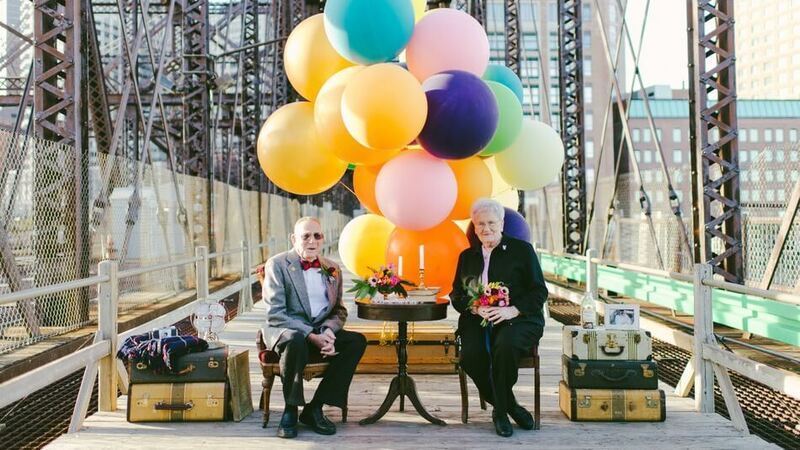 Help your parents celebrate their 60 years of matrimony by re-enacting their marriage ceremony. Their relationship will be renewed just like those old days as they take their marriage vows again. Arrange a traditional ceremony, invite all relatives and friends and help your parents relive their magical moments yet again. Think of a place they always wanted to visit. A hill station, a romantic location or be it anything. Plan a trip for the couple to that place. Make all the arrangements and leave the lovebirds on their own; we are sure that they will have a time of their lives. And the memories that they will share with you when they get back from the trip would be priceless! A few gifts for this mammoth occasion is way below par when you consider the importance of the occasion. It is their diamond anniversary and it’s huge! 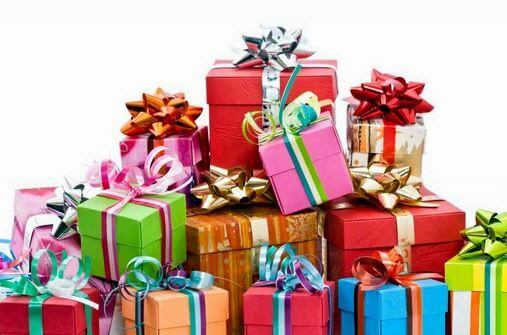 Find 60 gifts for the couple and surprise them with 5 gifts every hour. And see the smile on their face widen every hour. Hire a professional photographer and get a photo shoot done for the couple. Sounds a bit too much? Not really. In fact, they will love the idea as they might never have done something like this before. They will love the experience and will definitely feel like super models while making the killer poses together. 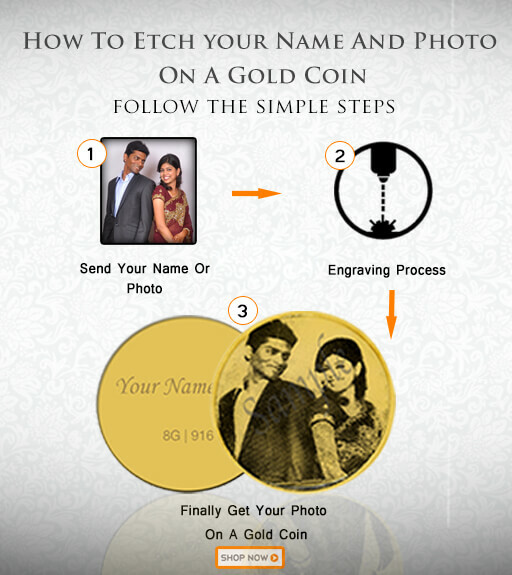 AuGrav has special photo frame designs for this special occasion. 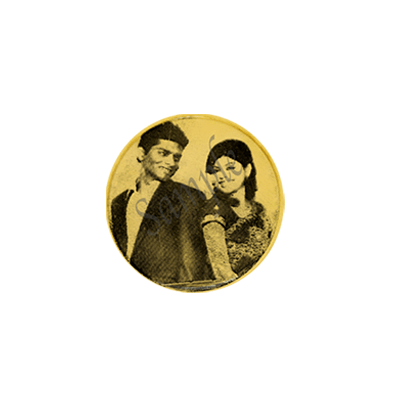 A gold frame with the faces of the couple engraved artistically would be a cool gift for their 60th anniversary. With the various frames that AuGrav has on offer, you will surely find one that they will love. Another option could be engraved gold coins from AuGrav. 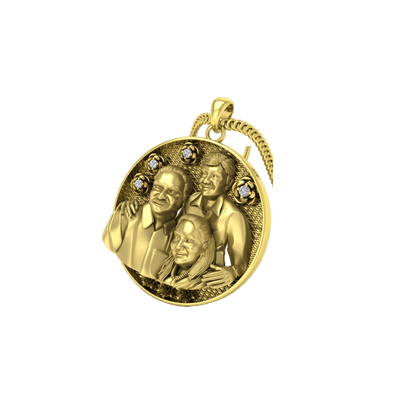 With the couples’ faces engraved on the gold coin, this becomes a perfect memento for the occasion. As it is the couples’ diamond wedding anniversary, a diamond ring would be a wonderful and apt surprise. Have your father put the ring on your mother’s finger during the party in the evening, taking the celebrations to the very next level. 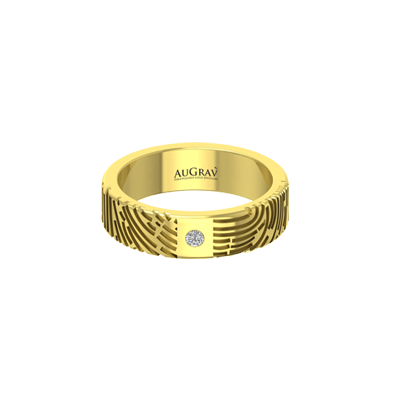 To help you out with this, AuGrav has an impressive collection of diamond jewellery. Do take a look! 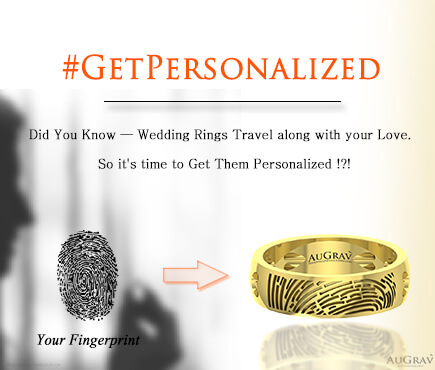 To add spice to it, you could also get you grand children’s finger prints etched on the rings. No one is ever old to be unique. Arrange a special dinner date for the couple at the finest hotel and let them relive their old romantic days. With music playing in the background and the rhythm of their own conversations during the date, they will surely transcend back into time. Now, could we have a better gift idea than this? Hire a professional and prepare a video of all their memories together. 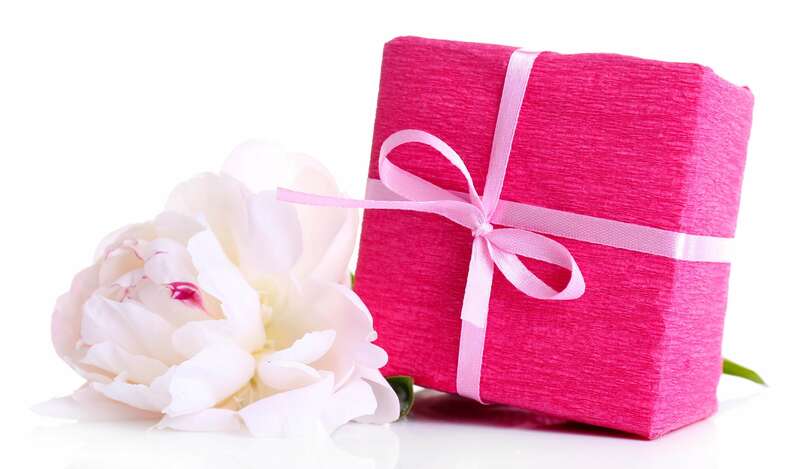 Combine everything that you have – the videos of their marriage, birthday celebrations, outings, images – into one single video and prepare the perfect gift. You can make it even more special by adding videos of greetings from all the family members and relatives. And to conclude, we have an idea for the adventurous types as well. If you parents like adventure, then they will love this idea. 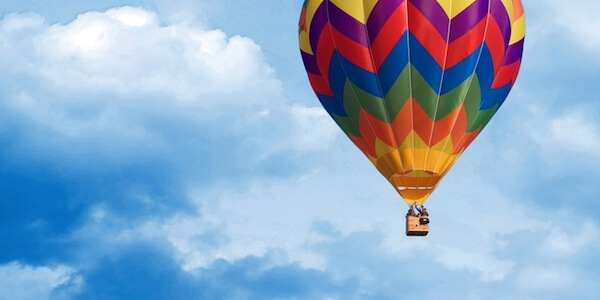 Arrange for a hot air balloon ride for the couple and see them waving to you as they soar higher and higher into the sky. It will surely be a unique and fun-filled experience that they will cherish for the rest of their lives. 60th Wedding Anniversary Gift Ideas For Your Parents Overall rating: 4.7 out of 5 based on 235 reviews.